Our range of products include ss valves and ms valves. By keeping track of current market developments, we are offering a wide range of SS Valves to our customers. The offered valves are precisely manufactured by deft professionals using premium quality steel and cutting edge technology. 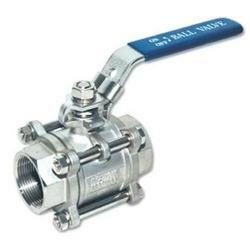 This superior grade valves are broadly praised for their compact design and durability. The products can be availed in varied sizes at very moderate costs. Grades Available In 304, 304l, 310, 316, 316l & CS, MS. Being a well established organization, we are offering a vast range of MS Valves. 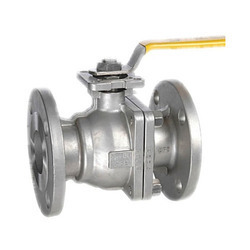 The offered valves are widely appreciated for their dimensionally accurate and premium quality among clients. The offered valve is strictly tested by experts on well defined standards meeting its quality and durability. Moreover, provided range of valves is available to customers at industry leading rates. Looking for Metal Valves ?